Those fond of role-playing video games are likely to know Bethesda’s The Elder Scrolls V: Skyrim, which was one of 2011’s hits and no doubt one of the best medieval fantasy RPGs in recent memory. And fans of the game were elated when Maryland-based developer Bethesda announced that they would be releasing a remastered edition of the game this fall featuring updated graphics as well as all the expansions and additional content released for the game. In order to celebrate the release of this special edition of the game, a concert will be held this November in London’s iconic London Palladium theatre, which in the past has been the venue of events like the Royal Variety Performance. 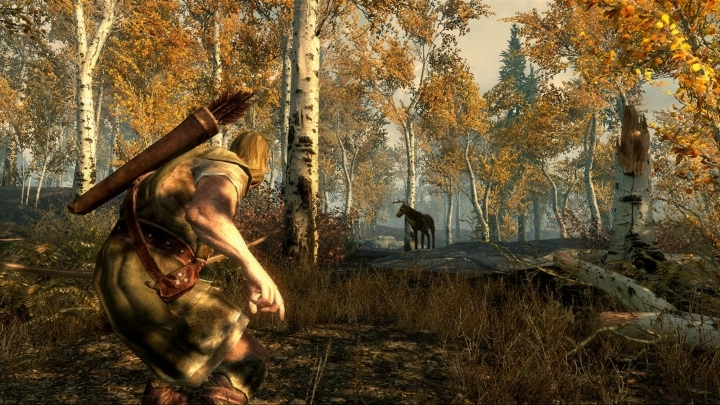 In this concert, attendees will get to hear part of Skyrim’s grand orchestral score, including the superb “Dragonborn” theme heard in the game’s menu screen. This musical event is called “Skyrim in Concert” and will be organized by London-based promoting and production company Senbla. 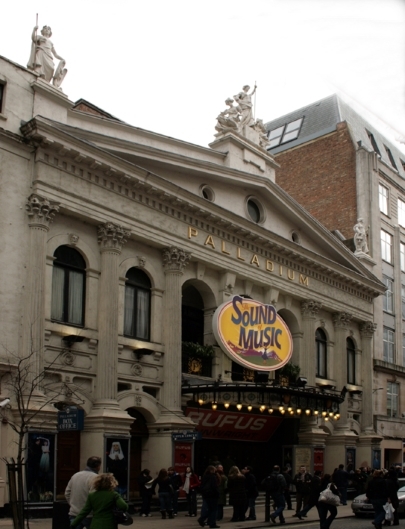 The London Palladium theatre will be the venue for “Skyrim in Concert” this November. Skyrim’s music was composed by American musician Jeremy Soule, who on occasion has been referred to as “the John Williams of video games”. The composer is behind classic video game scores like the one for Bioware’s epic Star Wars game Knights of the Old Republic, and also wrote the symphonic score for Bethesda’s earlier The Elder Scrolls IV: Oblivion, which is arguably one of the best video game soundtracks heard to date. But while this concert is certainly a cool way for Bethesda to celebrate the release of a remastered edition of their classic role-playing game, composer Jeremy Soule himself has expressed dissatisfaction with the event, as he wrote on his Facebook page that he wasn’t consulted or is personally involved in this concert. “This is the first I’ve heard of it. For the record, this concert has nothing to do with me, nor are they are using any of my original scores”, wrote Soule on his Facebook page. So it remains to be seen, then, whether this upcoming concert will be a worthy musical event that does justice to Skyrim’s superb orchestral score, although it would certainly be a great thing for Skyrim’s fans and those who enjoy the sort of music usually featured in Bethesda’s games, if this upcoming concert ends up becoming one of the top game-related musical events of the year.